Women are getting a lot of love this Baselworld. 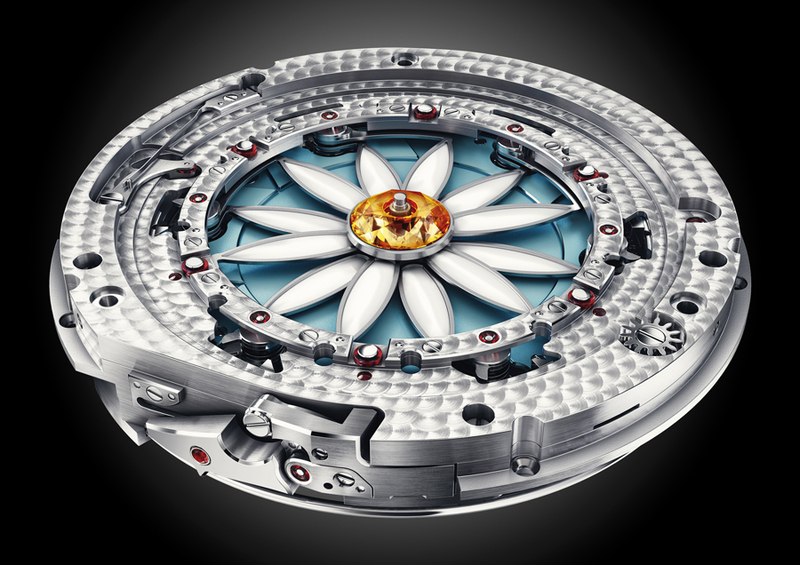 This time its from Christophe Claret. 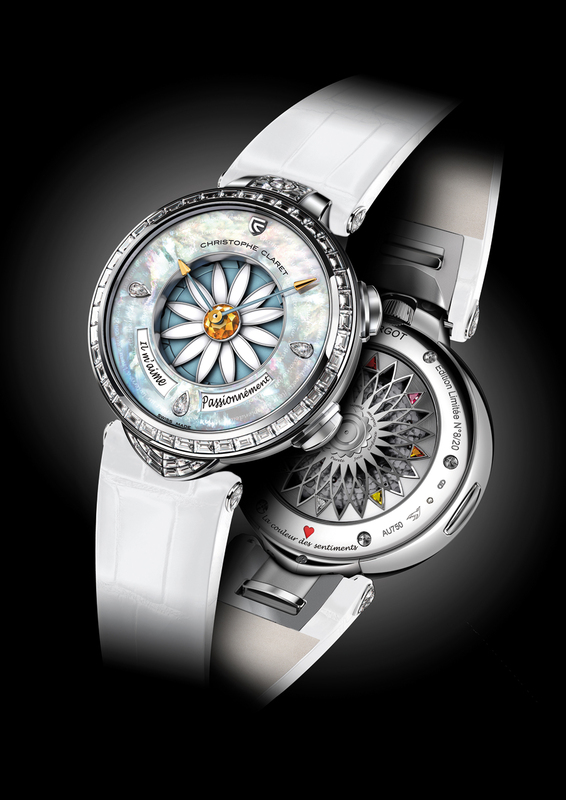 They’ve created a unique mechanical complication called Margot where the petals animate in response to a button, creating a fun memorable piece for those who can afford it. The price was not available but the watch is limited to 4 limited series of 20 units. I agree with on the resale value, I beveile this has a large part to do with the gray market discounting and brick and mortar occasional heavy discounts. The brands that monitor their AD’s and control gray market influxes hold much better resale value. The question about Tiger’s watches going up or down in value would be from the true resale value of today’s market vs the future.